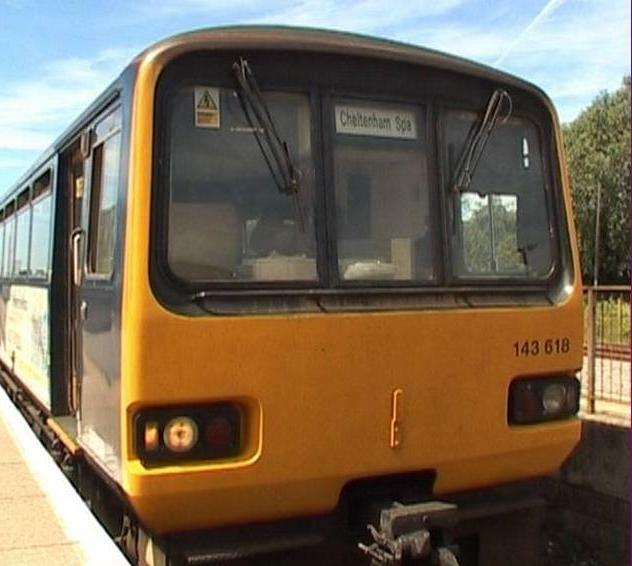 A return cab ride journey aboard a Class 143 2-Car Unit of Wessex Trains from Swindon to Cheltenham Spa via Kemble, Stroud & Stonehouse. Kemble, Stroud, Stonehouse & Gloucester terminating at Cheltenham Spa. Then to Alstone Carriage Sidings before commencing the return journey.